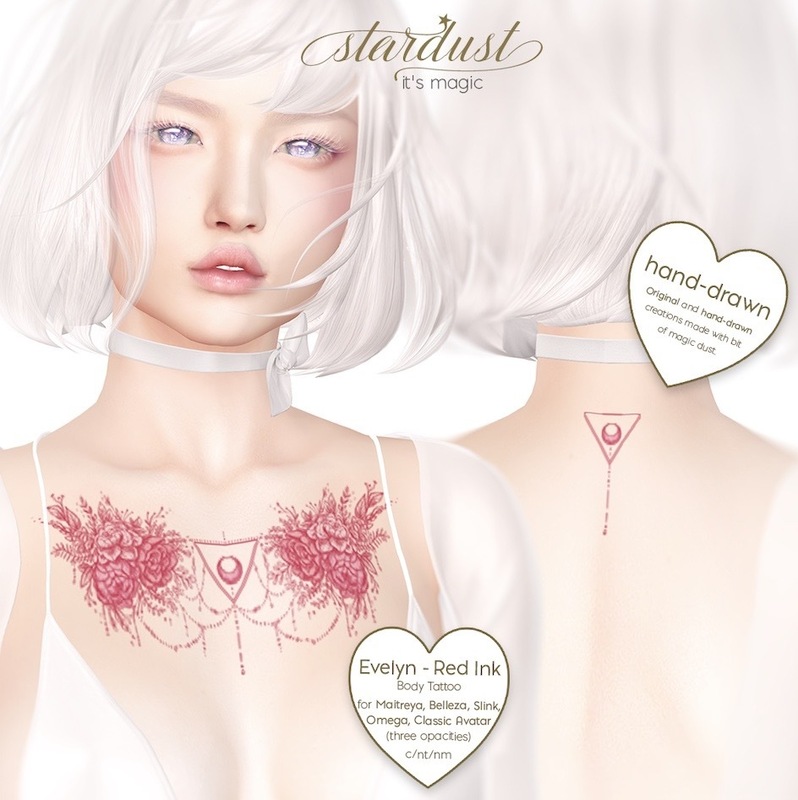 .Stardust's Evelyn Tattoo at Uber - March 25th. Original and hand-drawn tattoos by me with bit of magic dust. Stardust - Misa - Eyelashes at Bloom event.